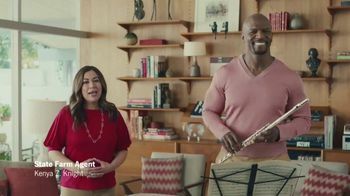 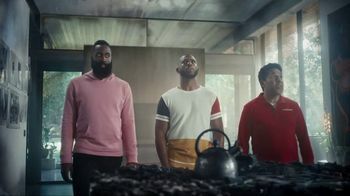 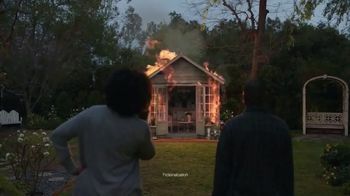 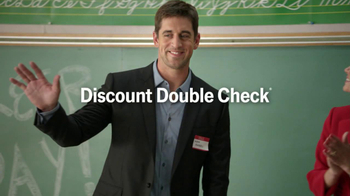 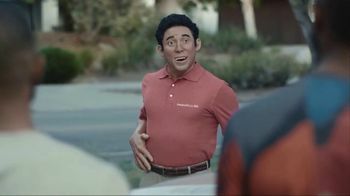 The State Farm Discount Double Check could save you money. 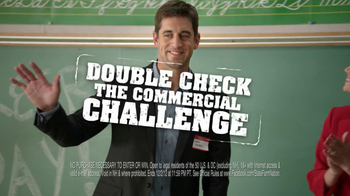 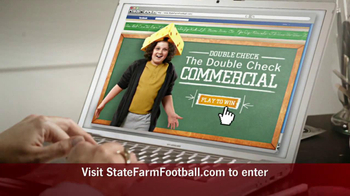 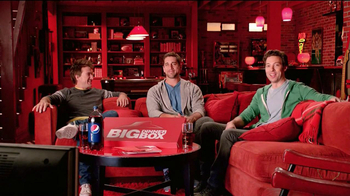 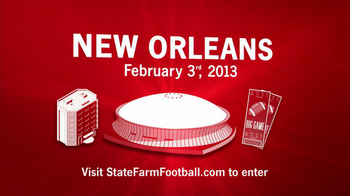 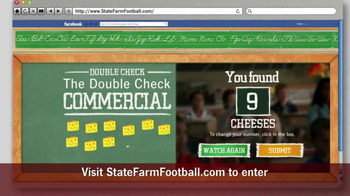 With the Double Check the Commercial Challenge, you can get to the big game. 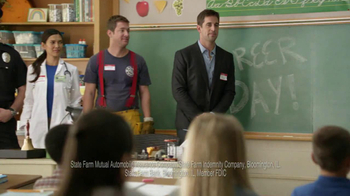 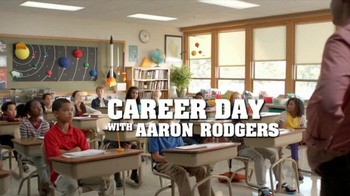 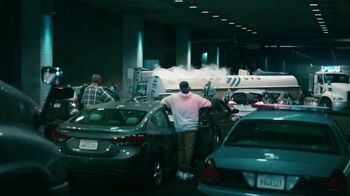 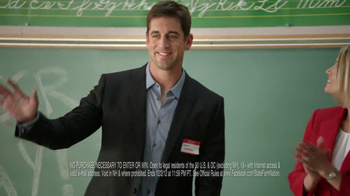 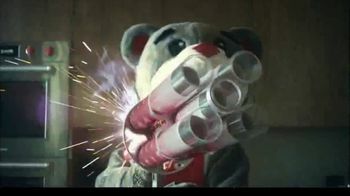 Next time you see the State of Detention commercial featuring Aaron Rodgers, look for each scene to discover hidden cheese heads.